Terrance "Lil T" D. Murphy Jr.
Terrance “Lil T” D. Murphy Jr., 45 of Manville passed away Thursday morning (August 30th) after a long and hard battle with leukemia at St. James Hospital, Pontiac. Visitation will be held Tuesday from 10 – 12noon at the Winterrowd Funeral Home. Funeral services will be held Tuesday at noon at the funeral home. 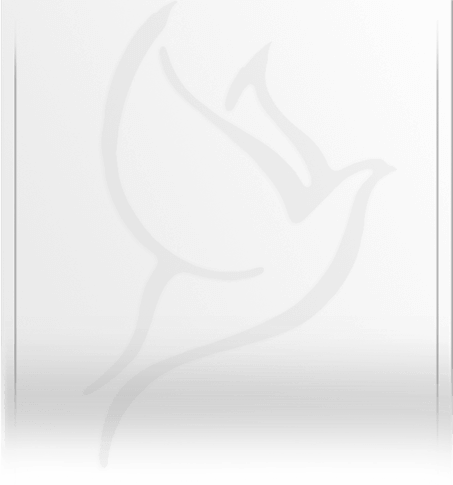 Burial will be in Riverview Cemetery. Serving as pallbearers will be his brother Ken, nephew Koby, cousins Eric Hjerpe, Larry and Irv Mullen, John, Mike and Carl Murphy. Terry was born on July 25, 1973 in Streator to Terrance D. and Cheryl (Dignan) Murphy Sr. He is survived by his parents Terry and Cheryl Murphy of Manville, brother Kenneth James Murphy of Manville, niece Kylie Ifft, nephew Koby Murphy and a great-niece Brielle Ifft and his cat Crixus. Terry is preceded in death by his paternal grandparents John and Fay Murphy, maternal grandparents James and Frances Dignan and maternal great-grandparents Chester and Velma Pulliam. Terry graduated 8th grade from the Illinois School for the deaf in Jacksonville and Richwood High School in Peoria. 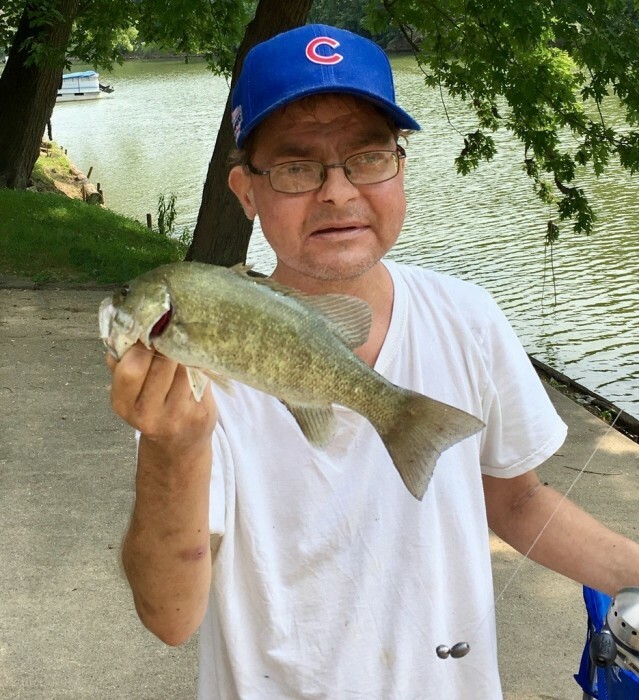 He enjoyed fishing, listening to music and watching the Chicago Cubs and Buffalo Bills.